Support for Apple’s own music streaming service will be available to Amazon Echo devices across the US from 17 December, with “additional countries coming next year”, the company said. The arrival of Apple Music will provide customers with access to the platform’s 50 million songs using their voice to summon tracks and albums. Apple Music will not only be up against streaming giants Spotify and Deezer, but also Amazon’s own Prime Music Unlimited. 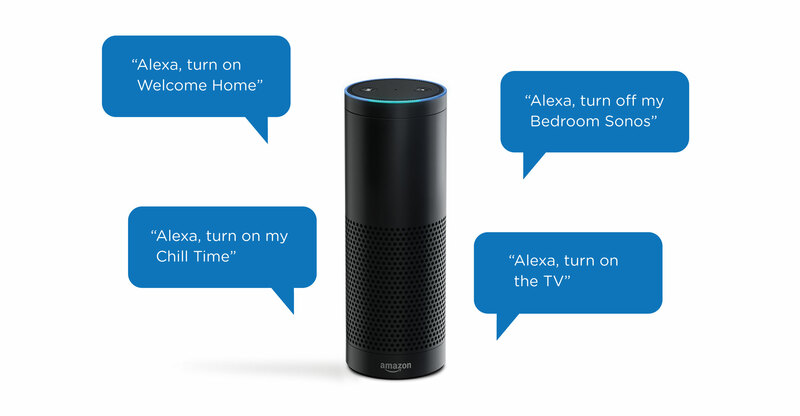 “Music is one of the most popular features on Alexa — since we launched Alexa four years ago, customers are listening to more music in their homes than ever before,” said Dave Limp, senior vice president for Amazon Devices. The development marks the first time Apple Music has been available on a smart speaker other than Apple’s own HomePod.